The retail chain has now rolled out their own version of the smartphone based transaction method. The Kohl’s Pay mobile payments platform has launched, representing the latest in a growing retail trend. Large retailers are, to an increasing degree, stepping into the mobile wallet market. This is creating a market with even greater competition for Android Pay, Apple Pay and Samsung Pay. Those tech giants have all been battling for dominance. 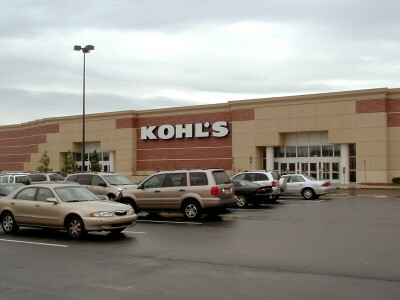 The Kohl’s Pay rollout has added another independent alternative to those wallet options. The Kohl’s Pay mobile payments platform is available for customers to use within the department stores. This not only allows consumers to pay for their purchases, but it has also been integrated with their rewards and loyalty programs. In this way, the mobile app allows for collection and redemption of the reward and loyalty program benefits. At the same time, it works as a digital wallet for the payment method being used for the purchase itself. The retailer announced that the Kohl’s Pay Mobile payments service is now available across the country. Kohl’s Pay’s existence is not a surprise to many as the company had previously announced its intentions to expand its previous mobile wallet. The previous version had allowed consumers to collect rewards and promotions and save their payment data. This latest nationwide move has expanded the features and functions of the mobile payments app. The new app comes at a time when many other large retailers are taking similar steps with mobile wallets and payments. For example, CVS and Walmart have both recently enhanced their smartphone applications to include comparable changes. These solutions are generating greater appeal among retailers seeking to draw customers who are increasingly comfortable in using smartphones for payments. Moreover, by implementing their own proprietary mobile wallets, retailers may make themselves into the convenient choice for consumers who prefer this payment method. What makes the Kohl’s Pay mobile payments platform different is that customers can’t add their credit cards and debit cards to their digital wallet. Instead, the Kohl’s Charge private label card is the only one that can be used in conjunction with the app. The electronics and tech giant is introducing its branded app just in time for athletes and spectators. 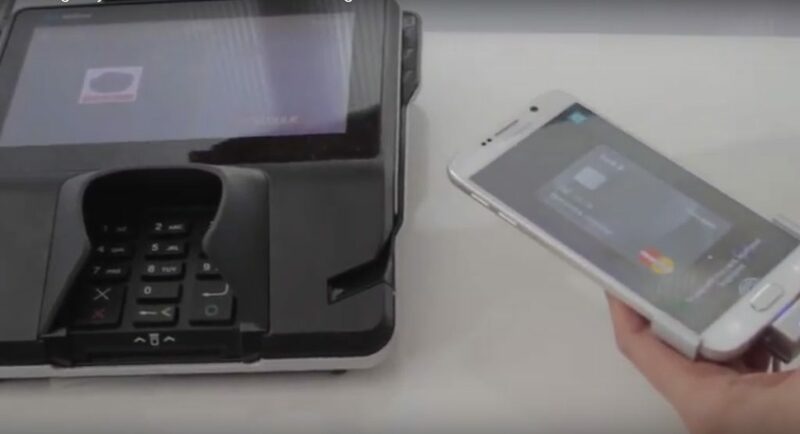 Samsung Electronics Co. has announced that it is launching its mobile payments app, Samsung Pay, in Brazil. Certainly, the fact that the Olympic Games are headed to the country played a vital role in this decision. Should the launch be successful, it may open the door to more countries throughout Latin America. Mobile phones are a primary access point for the internet in Latin America, making this strategy promising. The mobile app, Samsung Pay, first saw its world debut in South Korea. That occurred nearly a year ago in August 2015. It has since become available to more countries. It has been in the United States since September 2015. Now, Samsung will be sending the mobile payments service to smartphone users attending – and participating in – the Olympic Games. This, according to the vice president of the unit, Haley Kim. Samsung Pay will be up against some stiff competition as Apple and Google also make a grab for that market. The largest company in South Korea will be pitting its mobile payments service against Google Pay and Apple Pay. This is no small market opportunity. Forrester Research Inc. predicts that by 2019, it will have broken the $142 billion mark. Those three companies have been rivals in every major marketplace. They are seeking to draw customers to their apps not just to encourage them to use the mobile applications themselves, but also their devices. In Brazil, Samsung already has a 42 percent share, said Gartner Inc.. That is sizeable when taking into account that there are more active mobile phone accounts than people in the country. The company is aiming to use its mobile payments service to bring in an even larger number of new users. That said, it could be a challenging effort considering the current state of the Brazilian economy. It is currently suffering the deepest depression it has faced for at least one hundred years. Kim explained that “The demographic group buying and using these devices in Brazil is more the high-end or premium customers who may not be significantly impacted by this economic crisis.” Samsung Pay may have a bit of an advantage as the company is a corporate sponsor of the games. It is also selling a limited edition Galaxy Edge S7 featuring the Olympic rings and colors. The mobile payments app will also be compatible with users of other S7 devices, in addition to the A5 and A7 models and others.